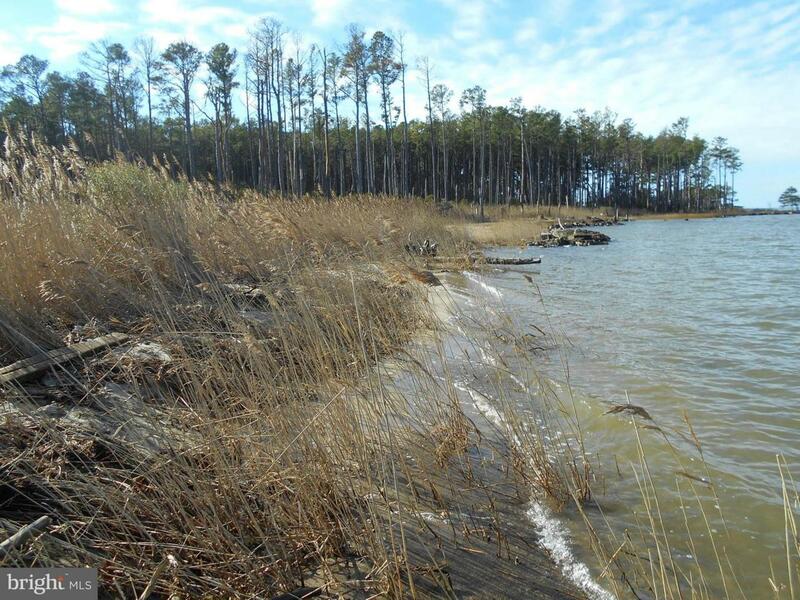 Build your dream home on this 11+ acre waterfront lot with westly views of the Chesapeake Bay. Very private approved cleared building site. Finished lane to building site, berm infiltration system in place, sandy beach. Also great for deer hunting. Includes separate exclusive easement area on Hooper Cove.